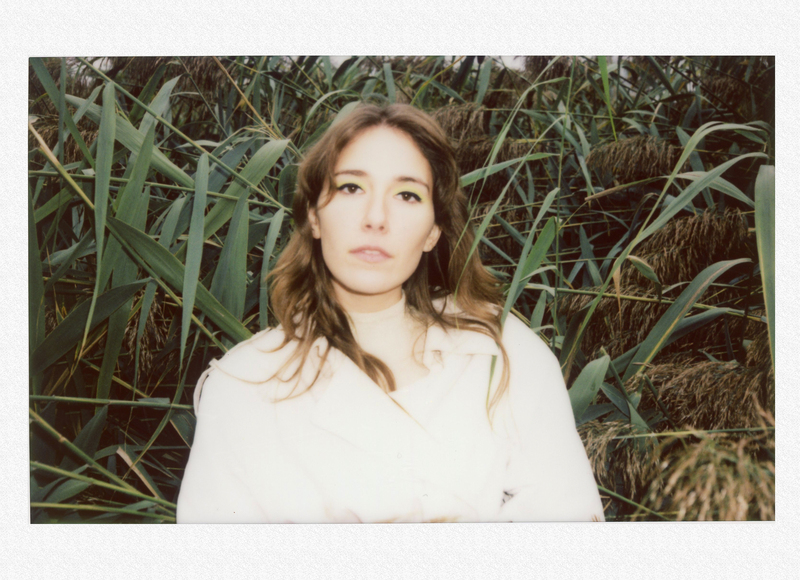 “Where you go, I want be/ A hole inside your head,” sings Chloé Soldevila on “Daffodils,” the second track from Anemone’s debut album Beat My Distance. The line acts as both a promise and a threat—this is music that will stick with you, that will live inside your brain, that will become a part of you forever. This is music that refuses to be ignored. Anemone is the brainchild of Soldevila, a Montreal native. 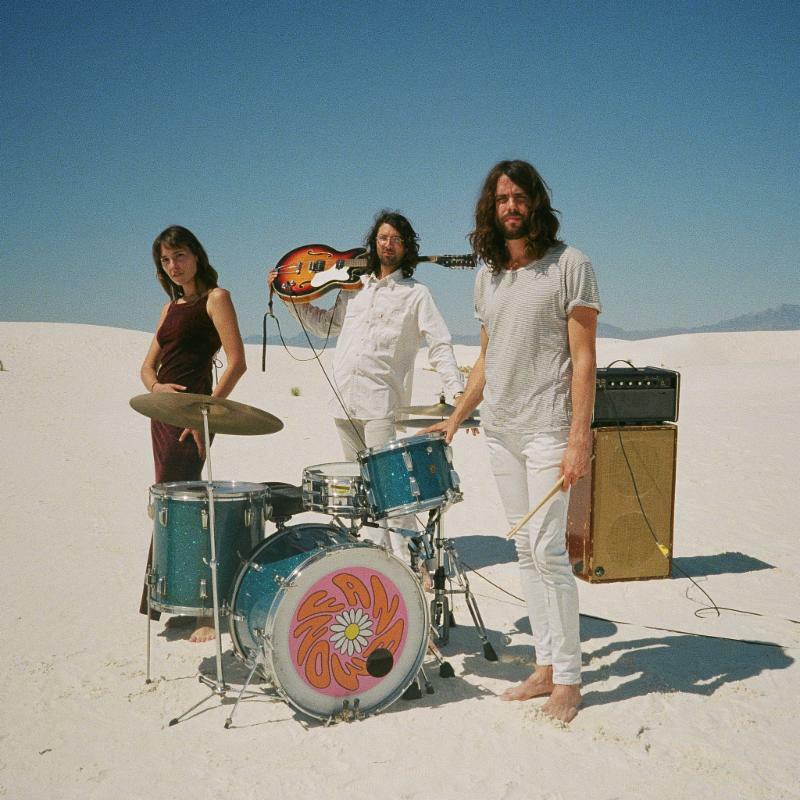 Raised in the classical music tradition and formally educated in jazz music, Soldevila came to rock music late, at the tail end of high school, when she discovered krautrock mainstays like Neu! and Can. Traveling as a photographer and filmmaker throughout her early twenties, Soldevila rebelled against her strict musical upbringing, immersing herself into the psychedelic tradition in California, and punk and new wave music in France. Soon the band stumbled into free time at a local studio, recording live after hours. The studio would close at ten p.m., and the band would set up and record until the studio opened back up the next morning. Demos and overdubs were recorded over the next year in apartments and spare rooms through Montreal and the surrounding suburbs, anywhere with equipment and decent acoustics. They finally took the full length to Renny Wilson to be mixed at his Value Sound studio, where the band was simultaneously recording their EP Baby Only You and I. The EP includes bonus remixes by Renny Wilson and ended up being their first release in April 2018. Both albums were mixed on analogue equipment, live off the mixing board. The resulting album Beat My Distance is a dreamy psychedelic ride, hopping through genres and moods with exuberance. In the midst of all the swirly shoegaze guitars and krautrock beats, Anemone’s songs are anchored by Soldevila’s voice, always catchy and direct, powerful enough to cut through the mix and carry the song. The record has an experimental feel, but never at the expense of melody or hooks. Other highlights include the dreamy “Daffodils” and upbeat swagger of “Sunshine (Back to the Start)”. On display always are Soldevila’s melodic brilliance and francophone charm. These songs have boldness and power, hooks and instrumental prowess in equal measure. 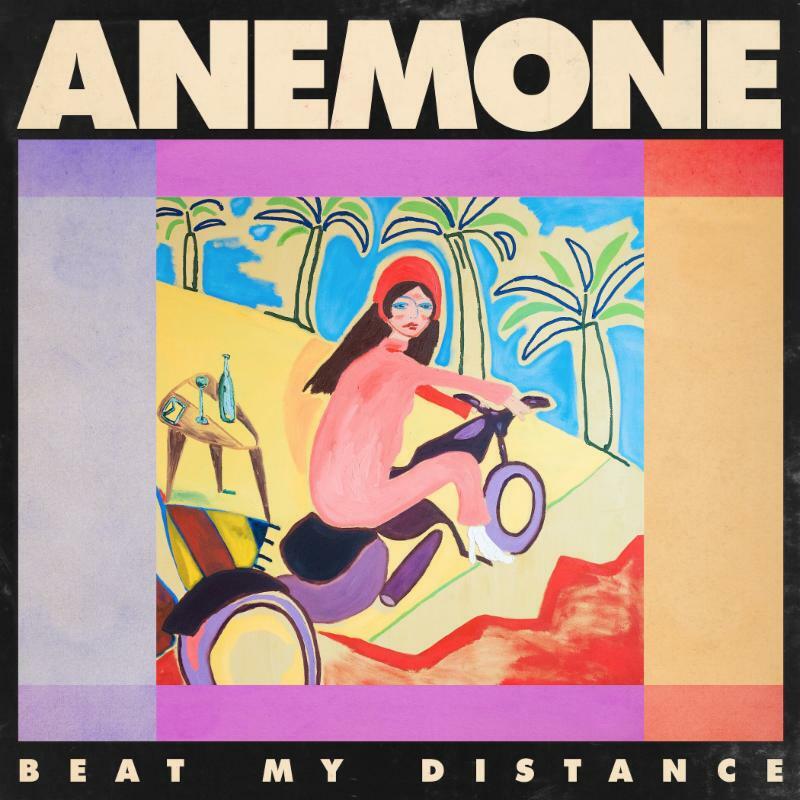 Beat My Distance plays just as well full-volume on a stereo as it does through headphones, reminding listeners that first and foremost, Anemone is a real live band, not just a solo bedroom studio project. This is music to be blasted from car speakers and at parties, a communal experience intended to be shared, the kind of emotional catharsis that can pack a dance floor—sometimes even packing the stage as well— and bring an entire room full of strangers together.